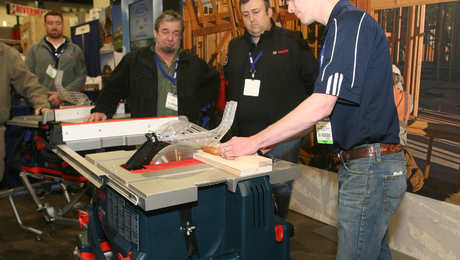 I got a chance to check out Bosch's new finger-saving tablesaw at JLC Live. 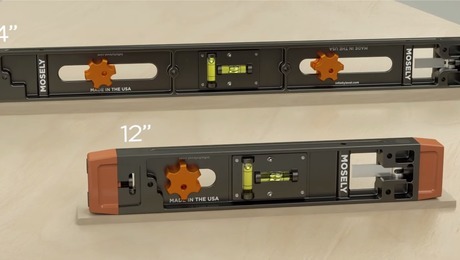 Bosch's system is triggered by touching the blade like SawStop's, but it doesn't destroy the blade when it's activated. 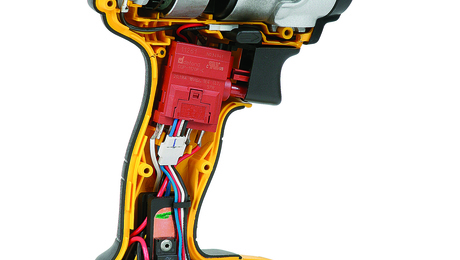 A game-changing level system goes high-function with multiple ways to interconnect and use in a variety of ways. 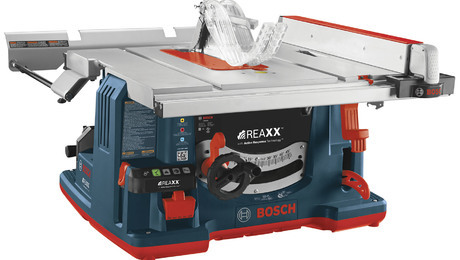 Bosch has introduced a tablesaw to compete with SawStop's job-site portable. 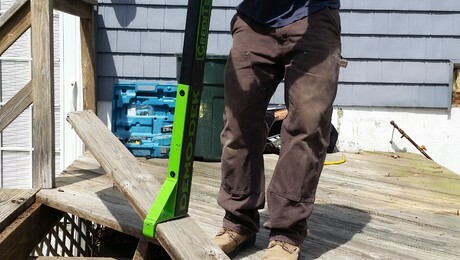 The long-awaited SawStop portable is here. And it looks pretty good. 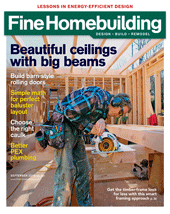 If you want longer run-times and a lighter, smaller housing, consider a drill with a brushless motor. 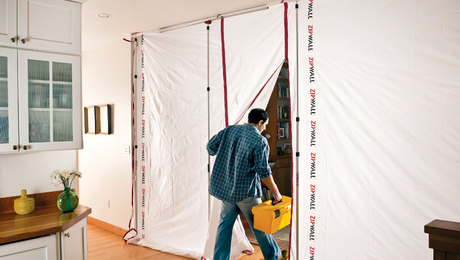 These reusable nylon panels keep dust contained, while maintaining your clients' privacy. 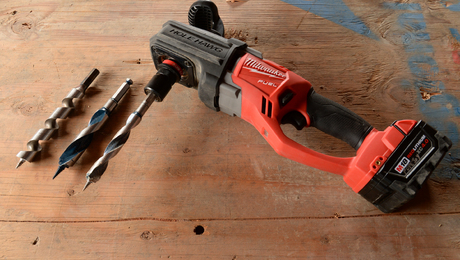 Make big holes fast—with no cord attached. 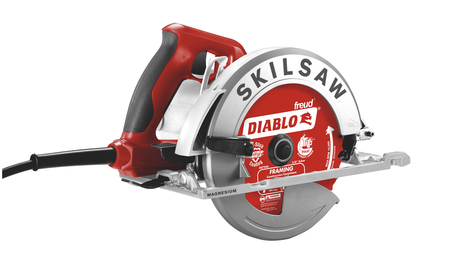 Skilsaw, the maker of the legendary 77 and Mag 77 worm-drive saws has a new sidewinder. Yes, a sidewinder.